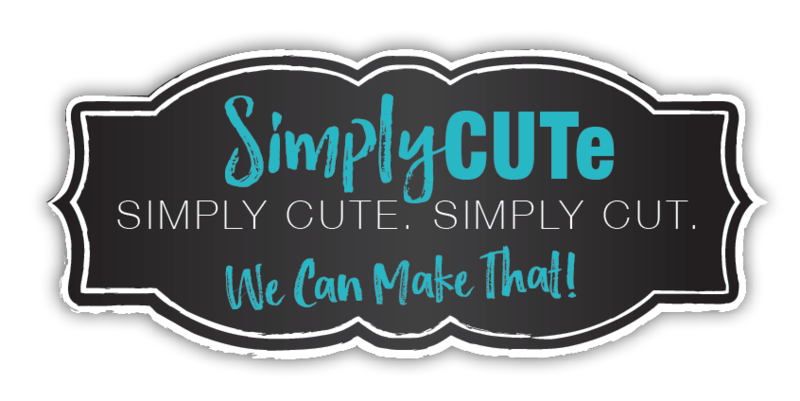 Simply CUTe SVG | Simply CUTE, Simply CUT for quick scrapbook pages you can cut and assemble in just minutes. 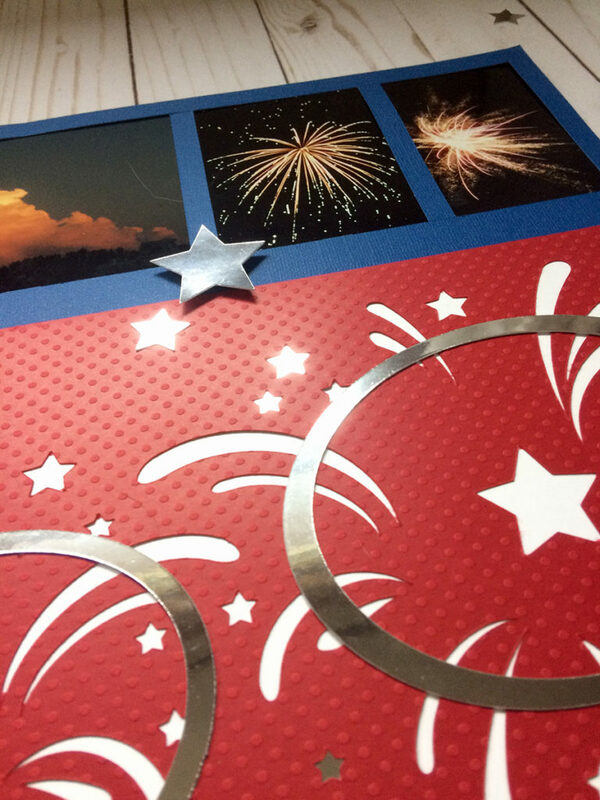 Check out my new 4th of July Fireworks Scrapbook Page. I’m super excited about this puppy! Ha. 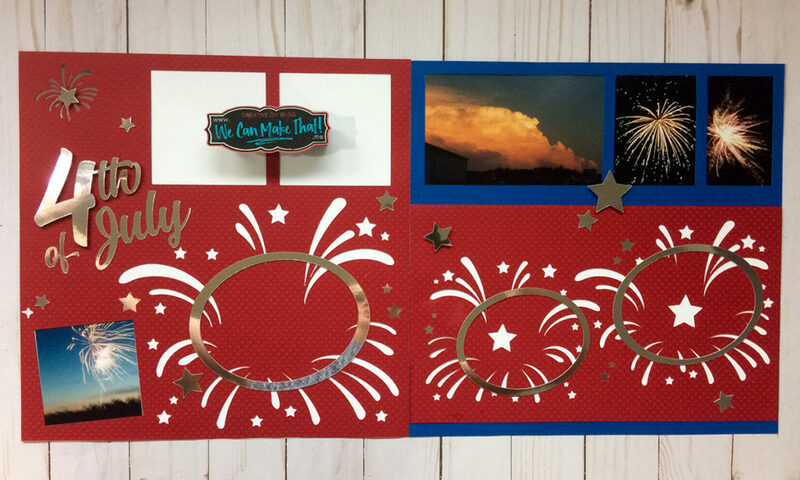 Here’s a look at the final 4th of July Fireworks Scrapbook Layout all assembled with a couple of photos added. Who else takes tons of fireworks pictures each July 4th holiday only to leave them in your camera ?? I’m guessing you raised your hand. And this Simply CUTe SVG will be perfect for you too. My Simply CUTe SVGs allows you to create quick and CUTe scrapbook pages in a short time for your scrapbooks. I used my Simply CUTe concept to design this layout. It’s an easy design and holds at least nine pictures! Here are the easy steps you’ll need to follow if you want to make it look just like mine. It’s also easy to tweak and make it your look with papers and embellishments of your choice if you want. You can even rotate the pages (or the silver ovals) for a new look. I usually cut two out, one for each of my kids’ books. UPDATE: I did a Facebook live and shared the steps to upload and create your page! 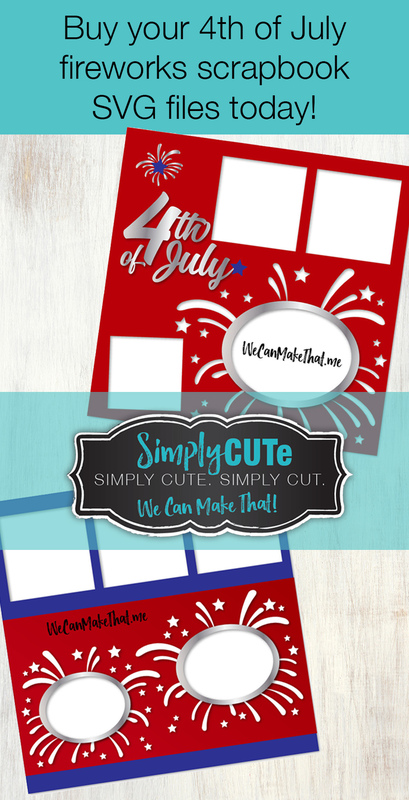 Purchase and download the files Simply CUTe 4th of July Scrapbook page SVG from my Shop. Collect your paper and pics. Unzip the folder (if your computer didn’t already do this). 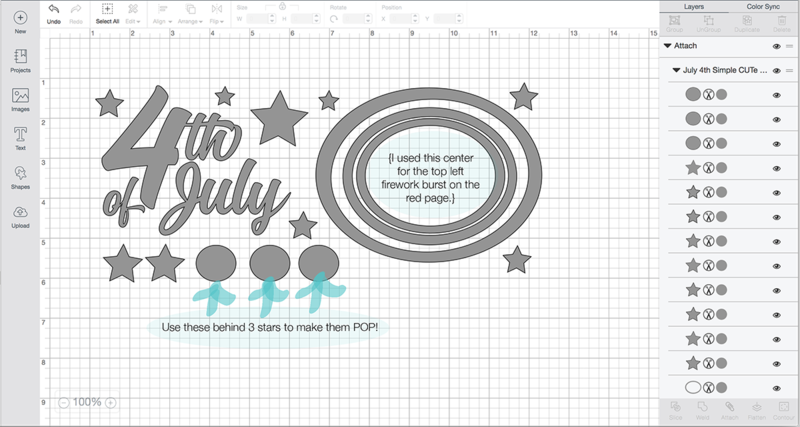 Next, upload only the four SVG files to Cricut® Design Space. After all four files upload, I selected and placed them all into a New Project. When cutting I used the EYE on the right side to hide, view and attach each layer before I cut. *Be sure to click the ATTACH button for each file, so it cuts as shown. 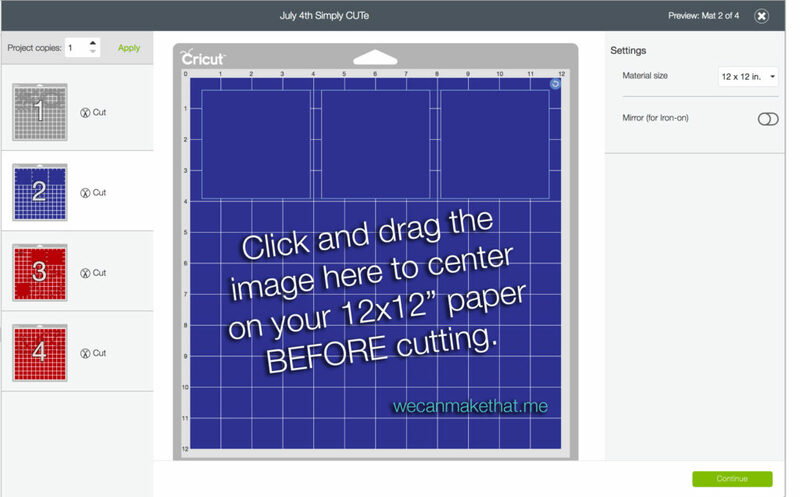 Before you click cut, be sure to center the large red file and the large blue file, so it cuts where you want it too on your 12×12 scrapbook page. I visually centered these on the 12×12″ page. Please note: On the last mat view they appeared off-center, check on the first view, so they are where you want them. 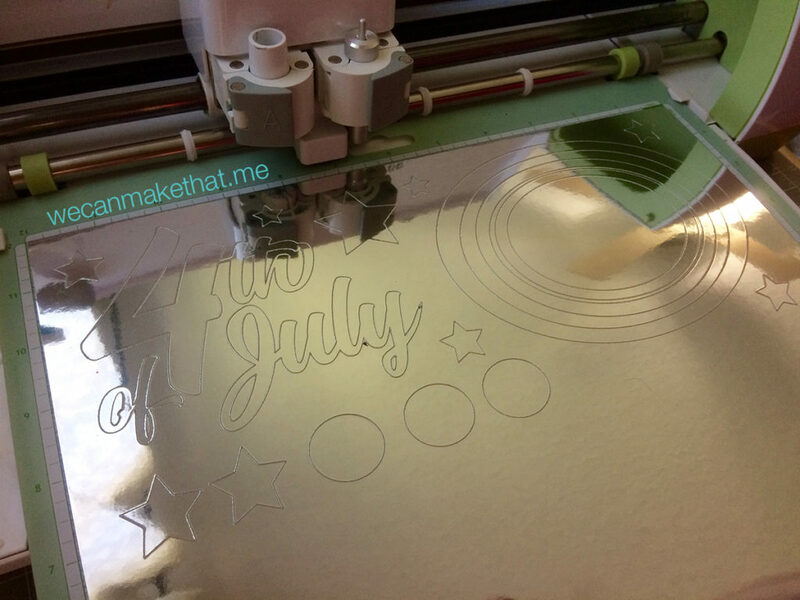 (I did this in Cricut® Design Space BETA version of the software. Hopefully, that’s upgraded soon). Below are JPGs included in the purchase for a visual aid that you can refer to as you cut and assemble your page. Step 3: Now all that is left is to assemble your page! The pre-designed page speeds up your scrapping time and lets you finish a 2-page layout in no time! Here are a few steps to follow. 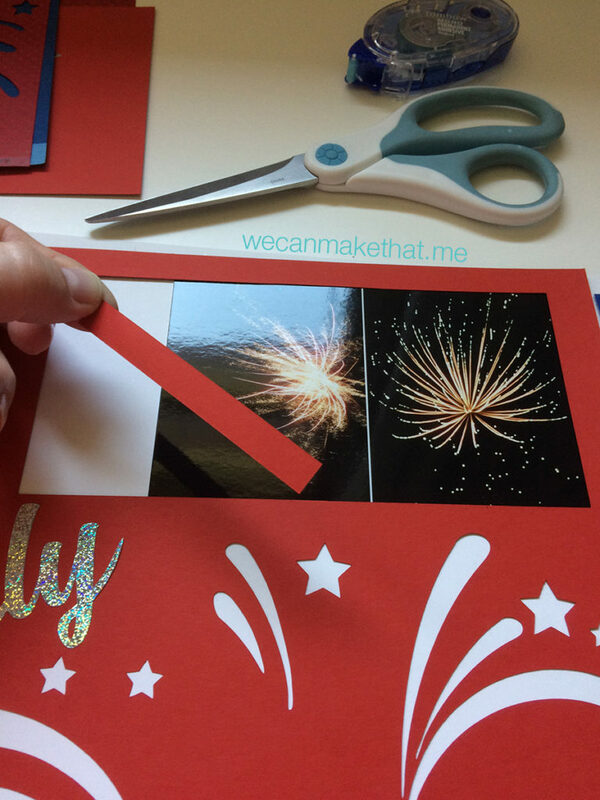 Add photos behind the Red and Blue page photo cut-outs. You can cut the bar between the boxes on the top to better fit your pictures. I used double-sided tape to adhere it between my pics shown here. Cut one white page to 6 3/4″ X 12″. Adhere to the back of the red 7″X12″ starburst page shown on page 2. 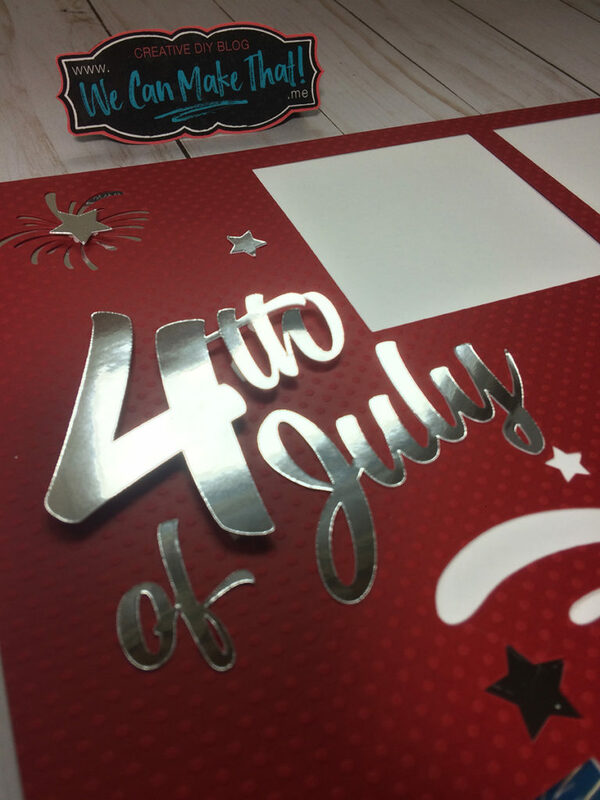 Add pop dots to the “4TH” of July silver word. I taped the “of July” words down with double-sided tape. Add photos to silver circle borders. They can go either wide or tall direction. I adhered mine with pop dots to make them POP! The mirror paper is shown above. There’s also a couple of photos of a hologram type paper that worked well too. Don’t you just love that mirrored paper?? 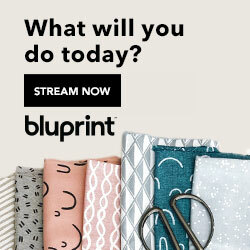 I purchased mine at Hobby Lobby: Silver Foil, Bazzill Basics Paper is the brand. The SVGs you purchase and upload are color-coordinated with the paper colors shown above but can be cut any color of course. I cut them on Red & Blue cardstock and a Silver Foil, Bazzill Basics Paper, mirror looking paper, [I cut that one on posterboard setting]. Once they’re cut, simply tape your photos behind the mats and add the extra stars it cut to the layout. I used pop dots on the words to add some dimension. See assembly instructions above for more details. TIP: I used pop dots on the words, silver photo frames and a couple of the stars to add some dimension. These Simply CUTe SVG files are also great if you do a book for more than one kid! They go so fast and can look adorable. You can add the embellishments right away or go back later and bling to them. 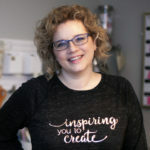 If you attend scrapbooking crop retreats, you can pre-cut many layouts and assemble there. If you have an event you would like to see a Simply CUTe layout design around; please comment below. I will watch the comments for ideas on my next design. Disclosure: There are some Affiliate Links listed in this blog post. If you purchase through these links, I might receive a small commission at no cost to you.